Pharmaceutical science is growing fastly throughout the world. Unfortunately, our contribution to the development of pharmaceutical sector is lesser. 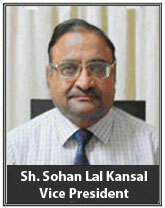 United efforts are required to develop pharmacy profession with our own initiation. Immense unemployed pharmacists with Diploma, Degree and Post graduation are trying hard to bloom their career. 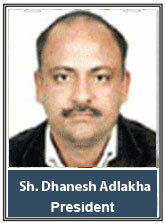 At the same time medicines are handling through unqualified hands. The multiple faces of pharmacy profession such as manufacturing, quality assurance, storage, dispensing, and educational institutions need vast improvement so as to comply with the international standards. 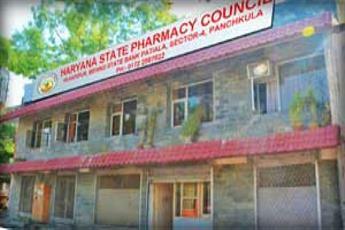 Haryana State Pharmacy Council is committed to provide public and professional service, continuing education for practicing health care professionals, and patient care programs. We are working in a direction to emerge as a premier educational institution with strong industry and international linkages. Our foundation for providing excellent education, training and industry services lies in our emphasis on capability development. We focus on the total development of our students to their fullest potential, and to strengthen our linkages with industry. At Haryana State Pharmacy Council. We value our people. They are vital & energizing that encourages initiative, teamwork, creativity, professionalism and continuous improvement. You are welcome to HSPC.